An expansion of Europe's forests towards dark green conifers has stoked global warming, according to a study at odds with a widespread view that planting more trees helps human efforts to slow rising temperatures. 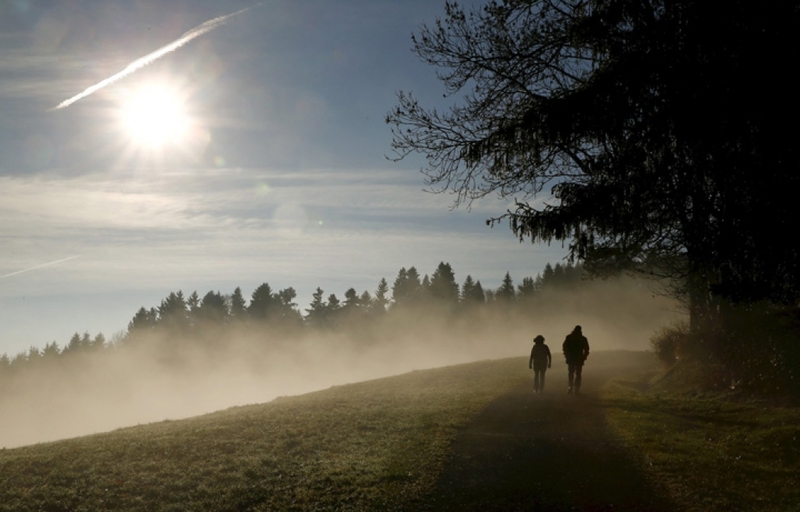 People walk along a forest as the sun shines over fog near Albis Pass mountain pass, Switzerland in this Nov. 12, 2015 file picture. Forest changes have nudged Europe's summer temperatures up by 0.12°C (0.2°F) since 1750, largely because many nations have planted conifers such as pines and spruce whose dark colour traps the sun's heat, the scientists said. Lighter-colored broad-leafed trees, such as oak or birch, reflect more sunlight back into space but have lost ground to fast-growing conifers, used for everything from building materials to pulp. Overall, the area of Europe's forests has expanded by 10 percent since 1750. “Two and a half centuries of forest management in Europe have not cooled the climate,” the team led by France's Laboratoire des Sciences du Climat et de l'Environnement wrote in the journal Science. They said the changes in the make-up of Europe's forests outweighed trees' role in curbing global warming. Trees absorb carbon dioxide, the main greenhouse gas from burning fossil fuels, from the air as they grow. “It's not all about carbon,” lead author Kim Naudts told Reuters, saying government policies to favor forests should be re-thought to take account of factors such as their color and changes to moisture and soils. A Paris agreement among 195 nations in December, meant as a turning point from fossil fuels, promotes forests to help limit a rise in temperatures, blamed for causing more floods, heat waves and rising sea levels. 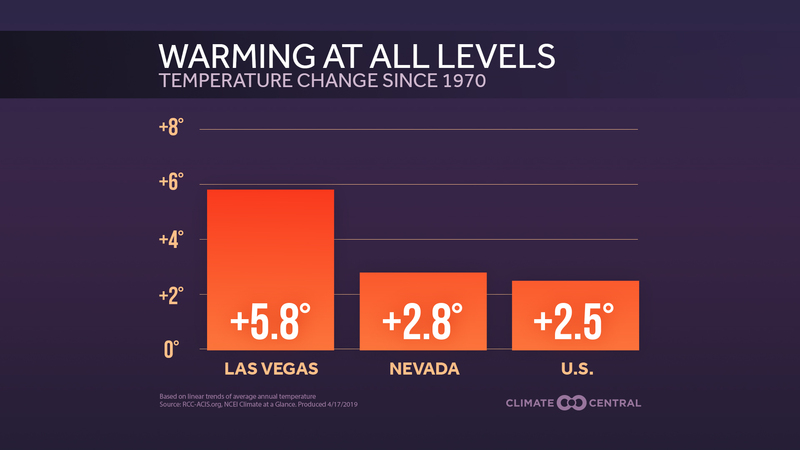 Average world temperatures have risen by 0.9°C (1.6°F) since the Industrial Revolution. 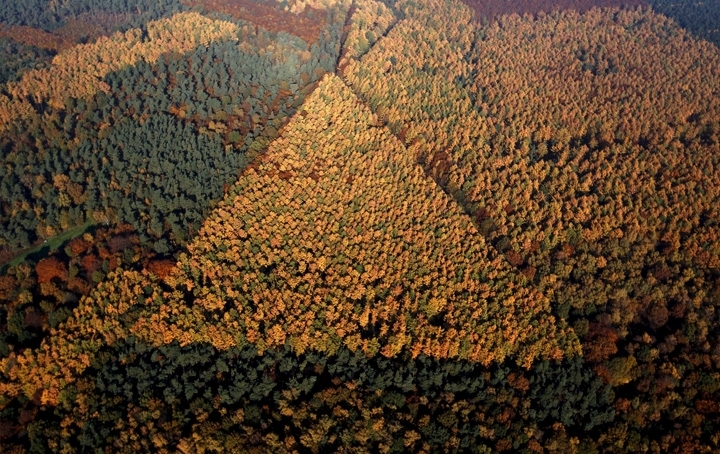 An aerial view shows a mixed forest on a sunny autumn day in Recklinghausen, Germany, in this Oct. 31, 2015 file photo. Since 1750, Europe's forests have gained 196,000 sq kms (76,000 sq miles) - an area bigger than Greece - to reach 2.13 million sq kms in 2010, the study said. In the same period, conifer forests expanded by 633,000 sq kms while broad-leaved forests shrank by 436,000 sq kms. Over the period, Europeans have harvested ever more wood from the forests, reducing their role in storing carbon. 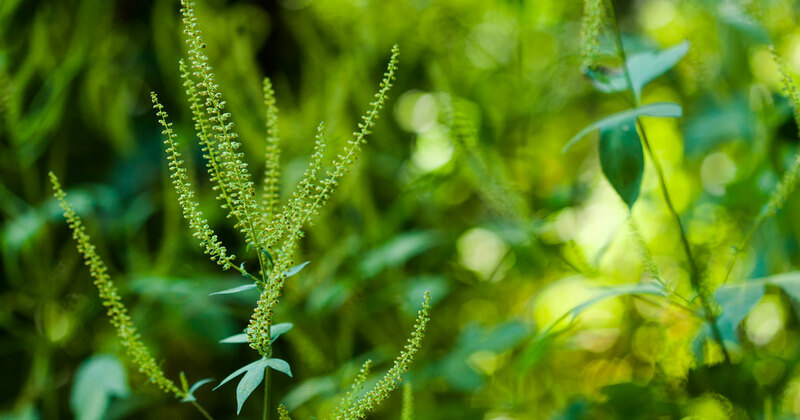 Thursday's study was restricted to Europe but said similar effects were likely in other parts of the world with big forest planting program such as China, the United States and Russia. 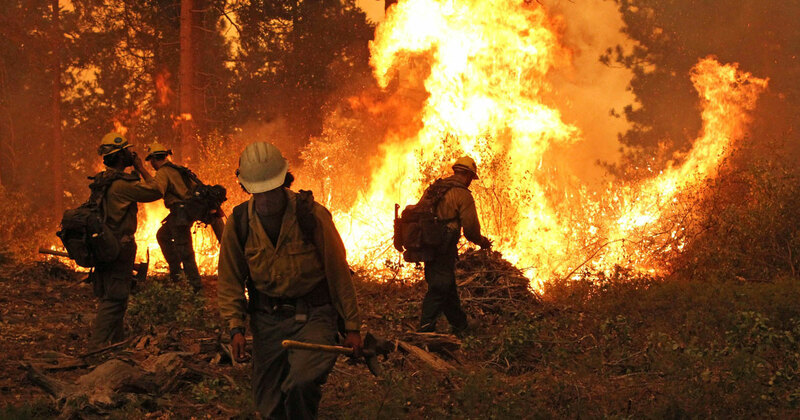 Another study in Science, by experts at a European Commission research center in Ispra, Italy, also linked a loss of forests worldwide to an increase in average and maximum temperatures, especially in arid and tropical regions.